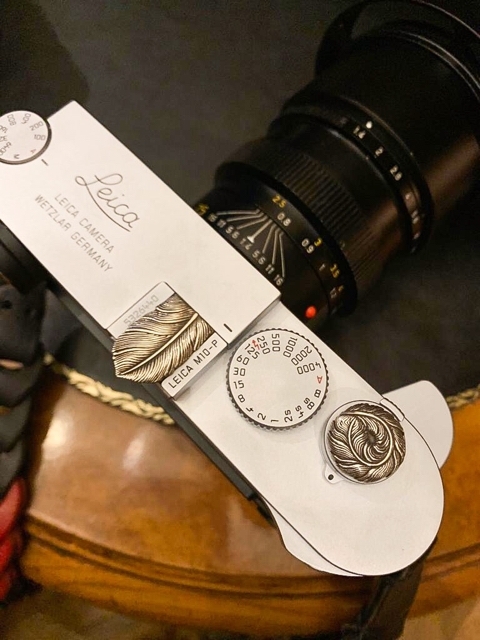 Her beautiful Leica M-10P with "Eagle Feather" set combination. Thank you for sharing photo Natalia ♪(*^^)o∀*∀o(^^*)♪ Enjoy! !